Raving Nigerian rapper, PsychoYP has impressively been making a grand statement in the Nigerian music industry. From churning out highly impressive singles to his recent collaborative effort titled “Oga (remix)” with some of his contemporaries in the Nigerian music space including Dremo, Ycee and Blaqbonez, he has shown no signs of slowing down. 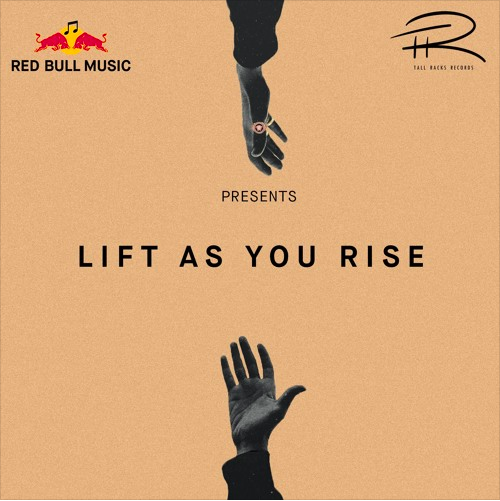 Just recently, we got news that Red Bull Music is in collaboration with South African rapper, Nasty C’s imprint on something they tagged “Lift As You Rise”. The project gives upcoming rappers a chance to fill up incomplete spaces on songs by Nasty C.
YP has jumped on ‘Outside‘ alongside Nasty C and Tellaman. Check on it and enjoy.